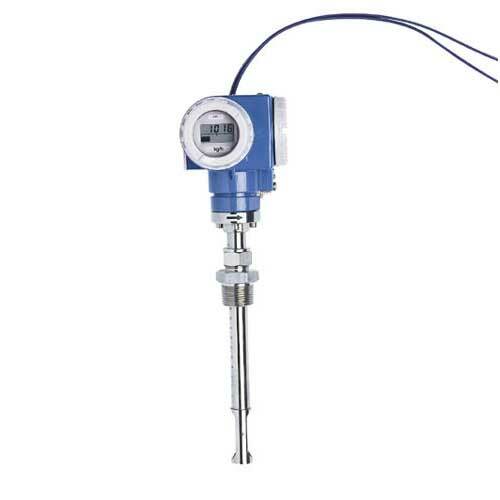 Smart thermal mass flowmeter for gases. High-performing flowmeter with intelligent and dynamic adaptation to changing process conditions. Measurement of gases and gas mixtures in small line sizes.